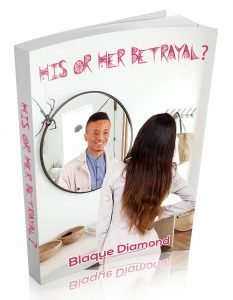 Here you will find a listing of all Blaque Diamond’s published books and where you can purchase them. Pick your poison and enjoy!!! What does rainy days symbolize for you? Does it mean doom and gloom, or does it mean the beautiful flowers of the world are drinking lots of water? For Janiyah Robinson rainy days are the worst. When it rains, her world is turned upside down. Nothing goes as Janiyah wants when the sky decides to open up and drop bucketful’s of rain. 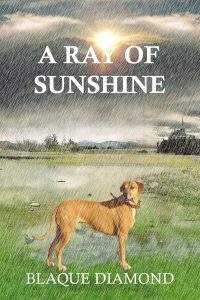 Will the rain stop and bring Janiyah the ray of sunshine she is looking for, or will Mother Nature continue to disappoint and ruin her day? 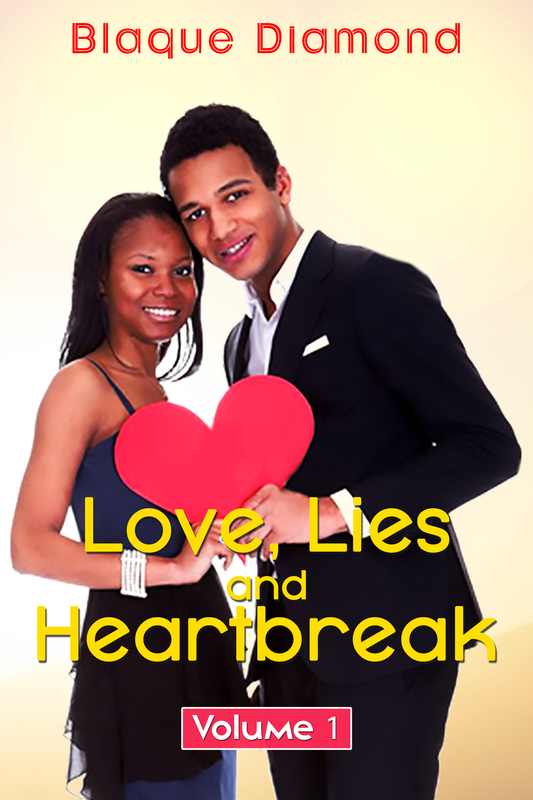 First, comes love, then lies, and then heartbreak. Well, at least that’s the case with the couples in these captivating short-stories in this collection of love gone wrong. It seems like some people say, “I love you” and don’t mean it and loyalty to their partner isn’t their strongest character trait. How would you feel if you were Davon and you found out a child you have raised for the last ten years wasn’t yours? How about if you were in Regina’s shoes, dealing with a husband who thinks you’re his personal punching bag? Lisa isn’t being satisfied at home the way she thinks she deserves, so she seeks pleasure elsewhere, and guess who it is? Tamika thinks she has the perfect man, but she’s wrong when his other woman shows up to get what she believes is rightly hers. 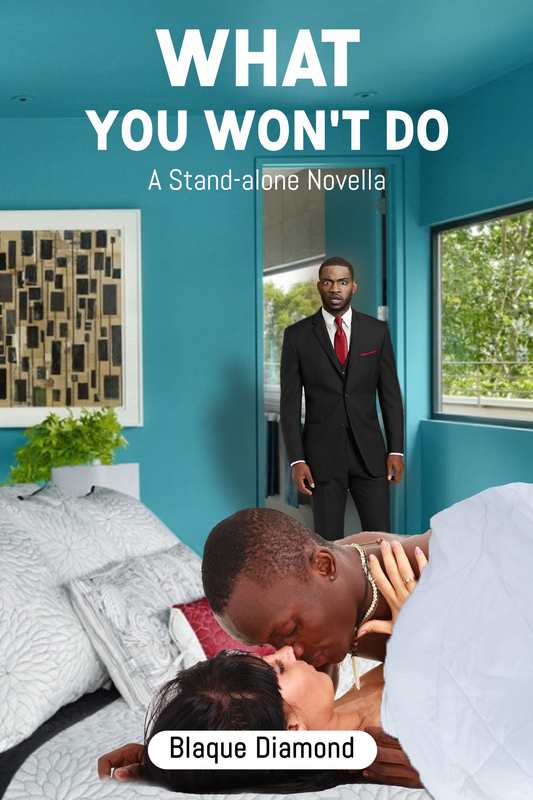 When you’re scorned, sometimes it causes you to do things you wouldn’t normally do, such as in Kimberley’s case, but you can snap when you’ve been pushed too far. 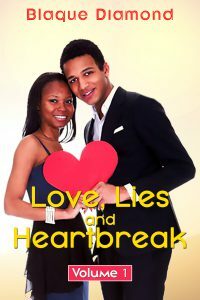 Come along for the journey through the relationships of these five couples as they deal with love, lies, and heartbreak. Love isn’t perfect, and these couples prove just how imperfect love can truly be. Blaque Diamond explores the world through words. She touches different aspects of life including love, erotica, death, heartbreak, and inspiration. She even delves into her own personal testimonies for which she tells her stories straight from the heart. 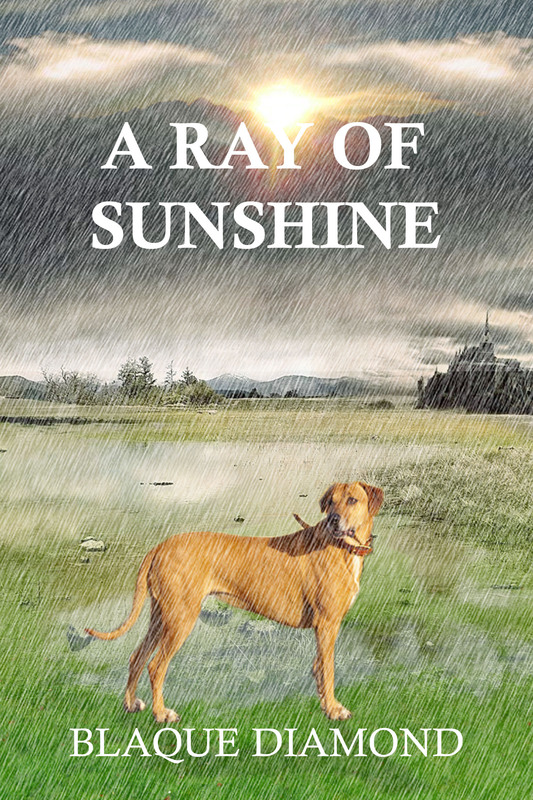 There is a little of everything you can think of included in this collection of carefully hand-picked poetry. Let her words flow from her heart to yours.